Due to my interest in the concept of disruptive innovation and its impact on the business world, I always take the opportunity to talk to members of the EADA Alumni about the latest trends and their business experiences. Recently, I had the chance to speak to two of them about their interesting initiatives related to the world of disruptive innovation. Before I go into more detail, however, I would like to address a recurring issue that surrounds the topic of disruptive innovation: its immediate association with destructive innovation. Whenever I do a session on disruptive innovation, I notice that the participants in the room divide into two groups: the first is the “defender” group who relate disruptive innovation with destructive innovation and the second is the “proactive” group (made up of more than entrepreneurs) who see it simply as an opportunity to provide a service where there is a need. The theory of disruptive innovation proposes two options: the low-cost option and the new market option. Online banks and low-cost airlines are clear examples of the first while the new market option deals with turning non-consumers into consumers. Tata is a clear example of this when ten years ago it launched a car that cost 1,700 euros. This gave it the opportunity to access a market of Indian customers who had only ever dreamed of buying a car before then. Now let us go back to the two initiatives I mentioned at the beginning, which clearly fall into the “proactive” side of the equation. The first of these is Symplifica, which is a Colombian electronic platform that allows employers to easily manage the Social Security affiliation, liquidation and pay for their domestic employees. 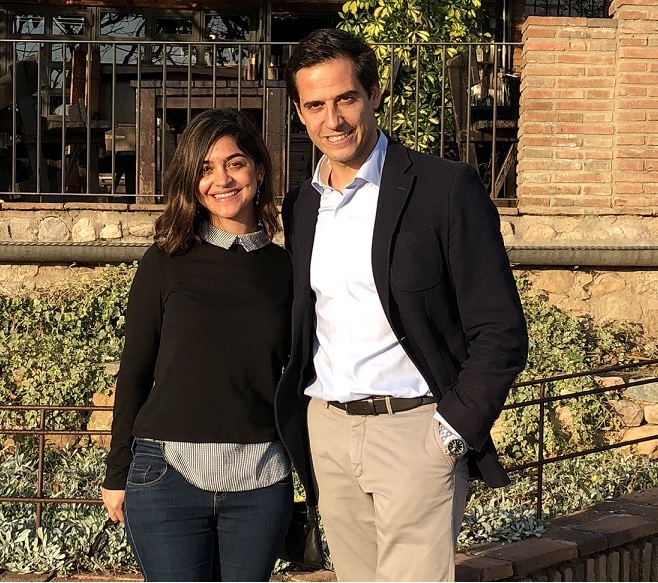 Only two years after its launch, EADA student and co-founder of the company, Salua García Fakih, was recognised by Smart Capital for setting up a high social impact enterprise. Symplifica detected an enormous gap in the market and turned it into an opportunity. When it was set up, only 24% of domestic employees had legal contracts. According to figures from the Colombian Ministry of Labour, the remaining 86% is made up of 570,000 domestic employees. Salua, who attended my classes, is a clear example of someone who sees disruptive innovation as a great opportunity to provide a useful service (in this case to both employers and employees) and at the same time, build up her business to employ over 30 people in little over a year. Symplifica is clearly new market disruptive innovation. Due to its “simplicity” (one of the key variables in this type of innovation) employers are able to regularise their staff and at the same time employees are able to protect their rights. The second example comes from the world of multinationals, which is also up there in the innovation race. 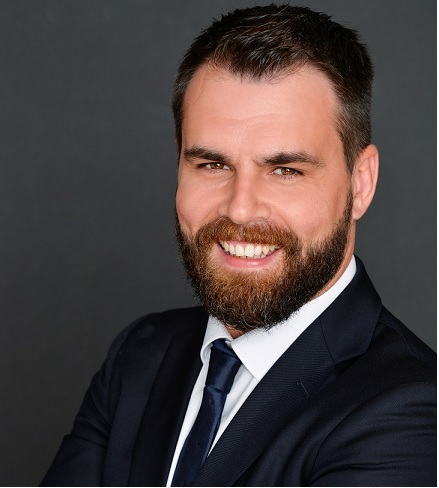 I learned about Medtronic first hand from Sergi López, who is an excellent example of career change as he went from nursing into managerial roles after completing the International MBA – Bilingual at EADA. Without distracting you too much from the topic in hand, Medtronic shows us how a multinational has focused its efforts on a serious illness such as stroke, which is the second biggest cause of death in Spain. According to company figures, more than 1.6 million people suffer a stroke every year in Europe (and only 5% of these receive treatment for it) and it is estimated that 1 out of every 6 of us will suffer from this terrible illness during our lifetime. This is a big problem. And in innovation, big problems translate into big opportunities. Medtronic was the first company to launch the mechanical thrombectomy, but now there are many others. The procedure is quick and simple: a catheter is navigated from the femoral artery to the central arteries located in the brain and when it meets the blood clot it releases a stent which captures it and removes it. Using this method, patient recovery of physiological and cognitive functions is duplicated. Before Medtronic entered the sector, stroke patients were only treated using drugs but now both methods are used to improve recovery. This is another example of new market innovation that sets out to achieve something a lot more important than converting non-consumers into consumers. Both of these examples of new market disruptive innovation highlight some really interesting issues. Disruptive innovation is taking place in digital enterprises and in big multinationals. However, it is not only about offering the market the cheapest and simplest product (part of the low-cost option). It also finds its maximum exponent in the discovery of those new consumers who up until that point had not had the opportunity of being one. Article written by Jordi Díaz, Associate Dean at EADA Business School.